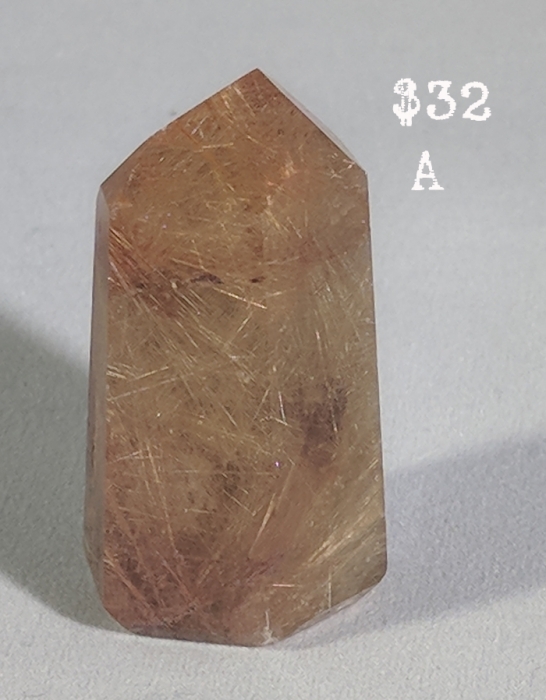 RUTILATED QUARTZ are one of the most beautiful crystal formations in my opinion. 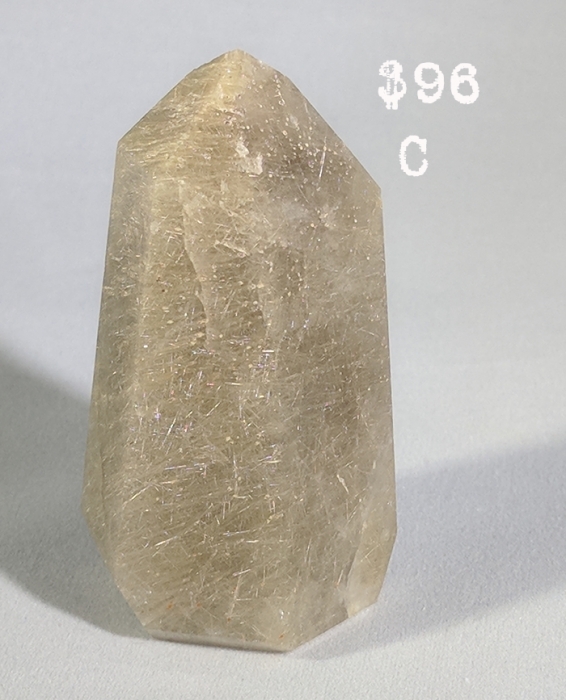 They come from Brazil and combine the properties of Quartz with other specimans held within the stone. Recognized because of the lines inside that look like sticks or straw. Titanium oxide within is a strong conductor and energy amplifier. 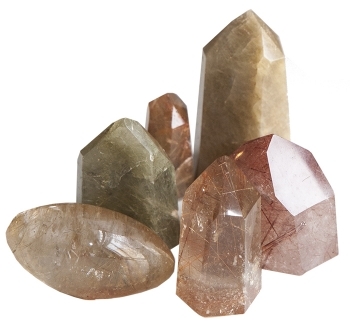 Having Rultilated Quartz helps you get to the "root" of the problem. It connects you with "Star People" and helps with astral projection if you plan on flying out to the cosmos. 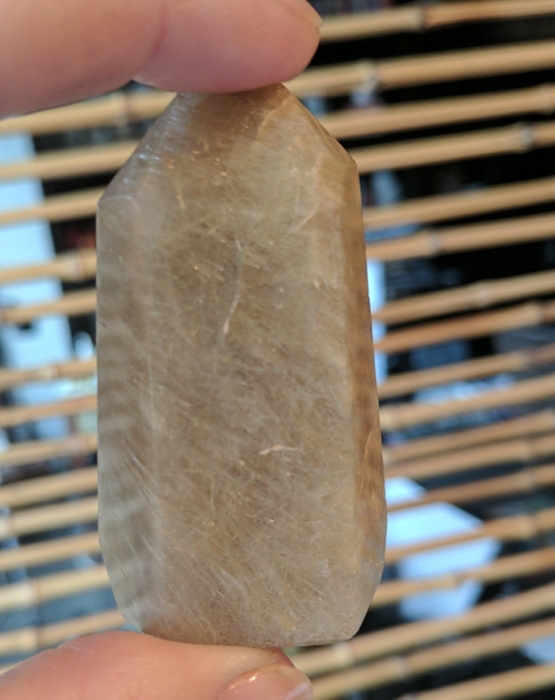 It is a healing crystal. 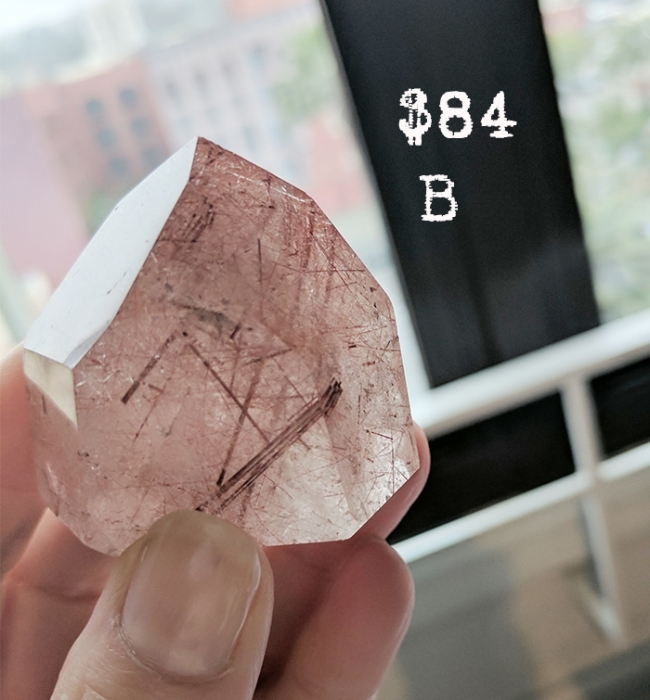 Not for everyone, but if you are on a higher spiritual journey then you need one of these in your collection.